Join us for an evening with Zen Priest, Ben Connelly author of Inside Vasubandhu’s Yogacara and Inside the Grass Hut (Wisdom Publications) on Wednesday evening April 24, 6-8pm. Ben will be speaking about his new book, Mindfulness and Intimacy. Rooted in Buddhist psychology, particularly that of the Yogacara school, Mindfulness and Intimacy is about integrating mindfulness with community, interdependence, and social healing. 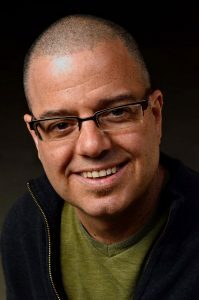 Ben Connelly is a Soto Zen teacher and Dharma heir in the Katagiri lineage. He also teaches mindfulness in a wide variety of secular contexts including police and corporate training, correctional facilities, and addiction recovery and wellness groups. Ben is based at Minnesota Zen Meditation Center and travels to teach across the United States. He lives in Minneapolis, Minnesota. 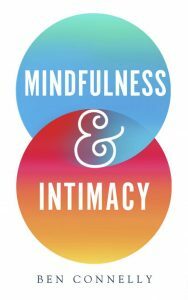 Helpful meditations and exercises show how mindfulness and intimacy can together enrich our empathetic engagement with ourselves and the world around us—with our values, with the environment, and with the people in our lives, in all their distinct manifestations of race and religion, sexuality and gender, culture and class—and lead to a truly engaged, compassionate, and joy-filled life.